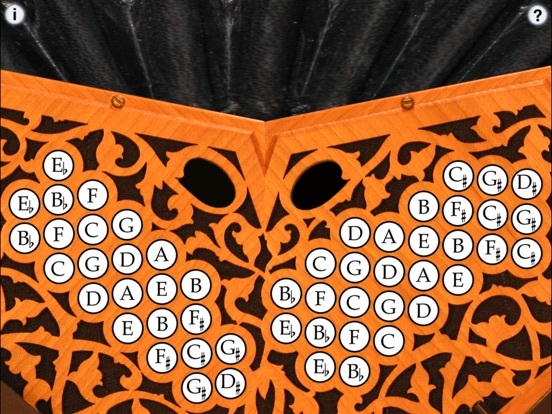 Hayden Duet System Concertina is an easy-to-play concertina for both iPhone and iPad. The Hayden system duet concertina layout is very easy to learn to play, with the notes in scale order. The iPad version is based on the full 53-button R. Morse Beaumont with the addition of an extra D# on the LHS. 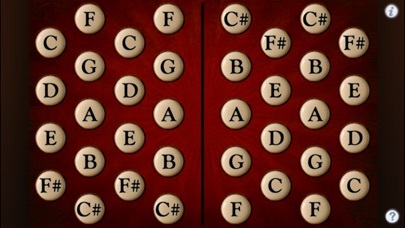 This makes it possible to play all of the commonly available Hayden concertina variations on the app. 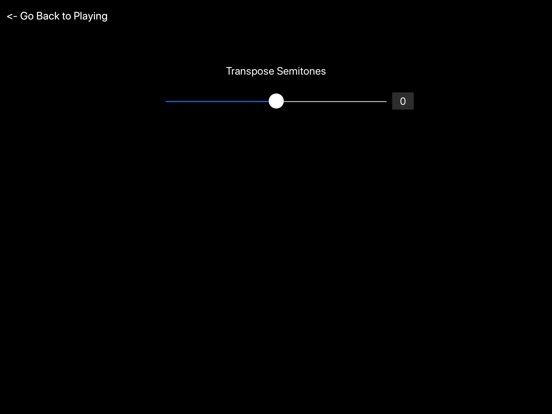 IMPORTANT: On the iPad version, since you may want to play chords with four or more fingers on the screen at the same time, before playing, disable "Multitasking Gestures" on your iPad (in the Settings app, under the General section, turn the Multitasking Gestures switch to the off position). 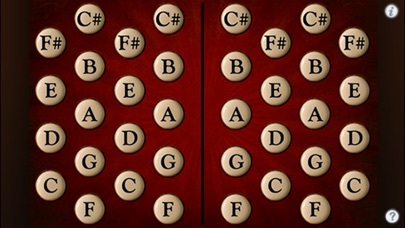 On the iPhone version, the left side is one octave below the right side. Scales walk from the left and right edges towards the center. On the iPhone version, two of the most common layout options are provided: mirror image and inverted. To play, simply press the buttons. You may also slide your fingers between the buttons. 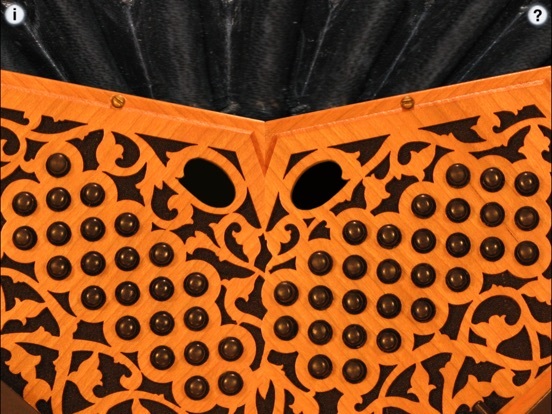 Uses high-quality per-note audio samples recorded from a premium concertina. Thank you to Don Taylor for the gorgeous new iPad version graphics! 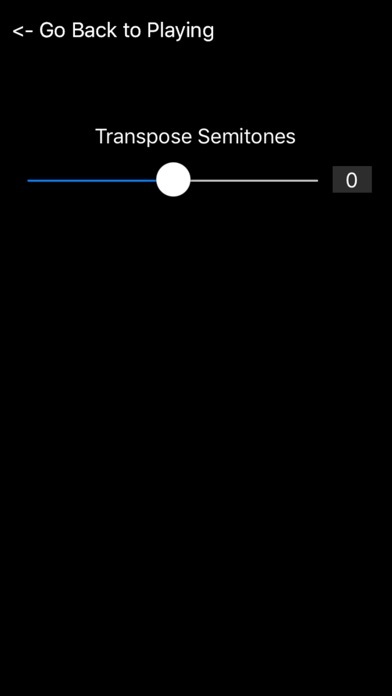 Fixed sample octave offset bug introduced in the last iPhone version. Sorry about that! 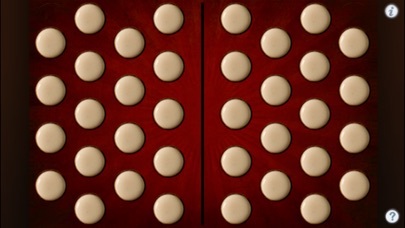 Hayden Duet System Concertina is now a universal iPhone/iPad app! The iPad version is based on the full R. Morse Beaumont model with the addition of an extra D# on the LHS. This makes it possible to play all of the commonly available Hayden concertina variations on the app. IMPORTANT: Since you may want to play chords with four or more fingers on the screen at the same time, before playing, disable "Multitasking Gestures" on your iPad (in the Settings app, under the General section, turn the Multitasking Gestures switch to the off position).